Millennials have spoken, and they want to choose from a full housing spectrum. 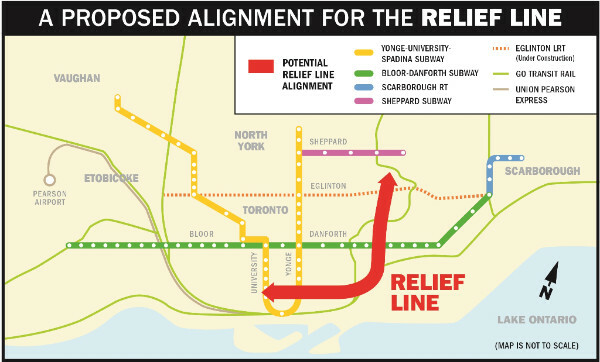 That's what we have learned from a new report from Ryerson University's Centre for Urban Research and Land Development. Imagine that, they want choice - not just to be told where to live by the Liberals' provincial growth plan, Places to Grow, through an urban planning prescription. There's nothing wrong with condos but they represent only one part of the housing spectrum. You can't tell people what to buy and you can't tell people what to want. Is it any surprise that 700,000 Millennials over the next decade will want to relax in the backyard the way their Baby Boomer parents do? Or that they want something that previous generations had? Not everyone is meant to live in a condo. So that will mean that some Millennial new-home buyers will have to move. Is there a solution? To that question, I'll beat the same drum RESCON has beaten for years: supply. Bring on the supply and the market will correct itself. If you can't provide single-detached and semi-detached homes with backyards in Toronto, then the focus needs to be on building many kinds of housing (and supportive transit) just outside Toronto so that Millennials can still commute to their jobs from their homes with backyards. 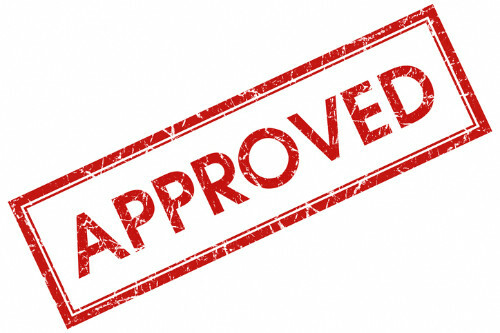 Others will choose condos, townhouses or other mid-rise housing options. Problem solved? No, but it's a start and we need one. Elsewhere in this newsletter, I write a blog on LiUNA Local 183's involvement with the Ontario Youth Apprenticeship Program; RESCON VP Andrew Pariser teams up with policy and programs consultant Amina Dibe for two blogs - one previewing a forum on cannabis and construction, the other explaining some highlights of the RESCON / George Brown College construction management program; RESCON red-tape expert Michael de Lint gives a preview of his next report on streamlining approvals; and RCCAO makes headlines on the Relief Line with the Toronto Sun and TVO's The Agenda podcast. Thanks for reading. Enjoy that heat! 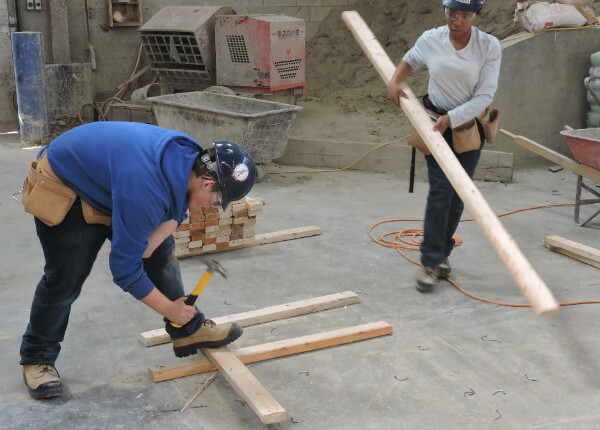 Lyall writes about the inspirational Carolyna Leonardo, right, who recently trained in house framing at LiUNA Local 183's training centre through OYAP. 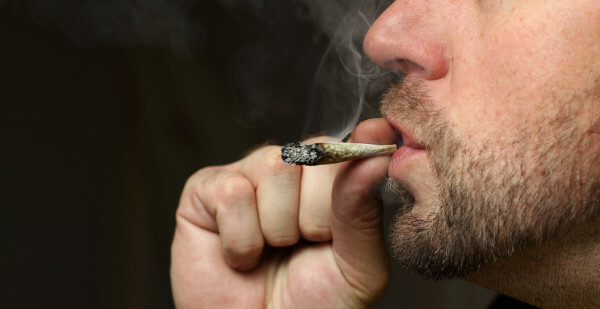 Is your company ready for legalization? 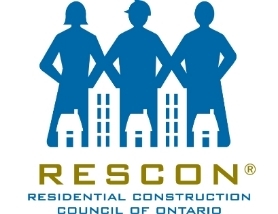 Back by popular demand, RESCON hosts its second Cannabis in Construction forum in a year, this time focusing on legislation, safety and addiction resources. 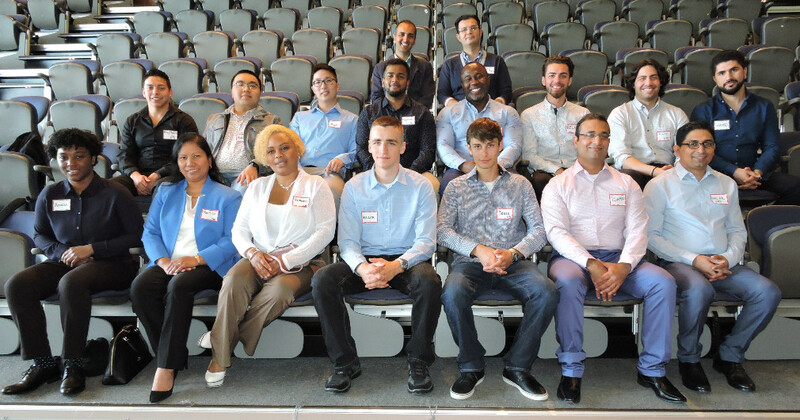 Another crop of eager, ambitious students meet up with more than 10 RESCON builder members for a networking event at George Brown's lakeshore campus. RESCON red-tape specialist Michael de Lint previews our report on regulatory good practices, which is due to be published in mid-June. Click here to read the report preview. Lyall writes in the Toronto Sun about Madrid's lesson in transit building, while RCCAO's Andy Manahan talks transit with John Michael McGrath of TVO. Listen to TVO's The Agenda podcast here. Copyright © 2018 - RESCON, All rights reserved.